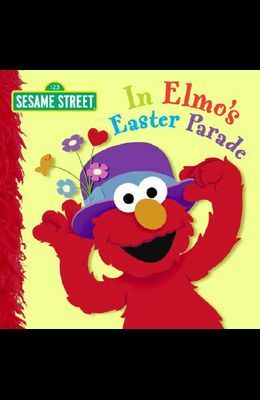 It's time to celebrate spring at the Sesame Street Bunny Hop--and everyone is making a special Easter bonnet to wear. What color will Elmo choose for his bonnet? This board book features fuzzy flocking on each spread. Full color.